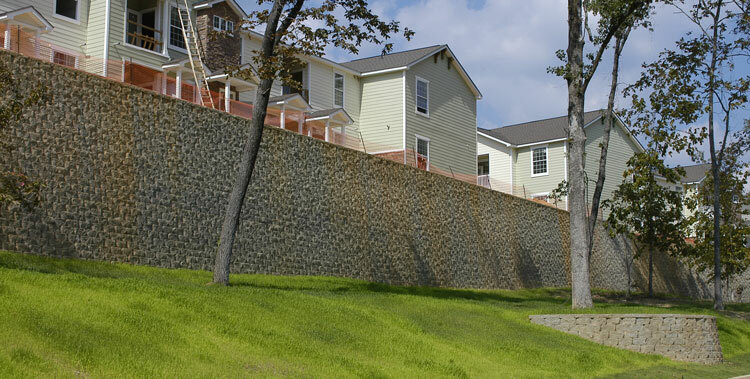 Herndon, Va. — Compared with sales in 2015, the overall sales of segmental retaining wall (SRW) units increased 3 percent in 2016 for the US and Canada, according to a study released by the National Concrete Masonry Association (NCMA). Coupled with the 6.5 percent increase in sales in 2015, the survey shows continued growth for the SRW industry in North America. other (which includes all other SRW products). The category with the largest growth in 2016 was DOT quality products, which experienced a 20 percent increase in sales from 2015. Increases in sales in 2016 were also seen for 8 inch-height SRW units and Boundary wall units. The complete survey is available for purchase for $1,500 to individuals who are not members of NCMA; NCMA members pay $99. Contact NCMA (www.ncma.org) for more information on purchasing the survey.